Missoula Symphony Broadcast Features Violin Soloist, Sunday, 8:00 p.m.
Join host Marguerite Munsche Sunday evening, November 22, 2015, for our second broadcast from the Missoula Symphony Orchestra and Chorale's 61st season. Darko Butorac is the orchestra's music director and conductor. The program, titled "Timeless Romance," was recorded November 7 & 8, 2015, in the Dennison Theater at the University of Montana-Missoula, and featured guest violinist, Yuriy Bekker. Link to Joe Nickell's program notes. 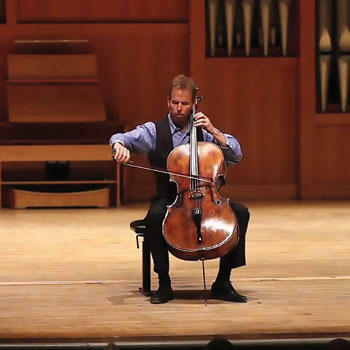 Missoula Symphony Broadcast Features Cello Soloist, Sunday, 8:00 p.m.
Join host Marguerite Munsche Sunday evening, October 18, 2015, for our first broadcast from the Missoula Symphony Orchestra and Chorale's 61st season. Darko Butorac is the orchestra's music director and conductor. Missoula Symphony Broadcast Features Flute Soloist R. Carlos Nakai, Sunday, 8:00 p.m.
Join host Marguerite Munsche Sunday evening, May 10, 2015 for our fourth and final broadcast from the Missoula Symphony Orchestra and Chorale's 60th season. Darko Butorac is the orchestra's music director and conductor. 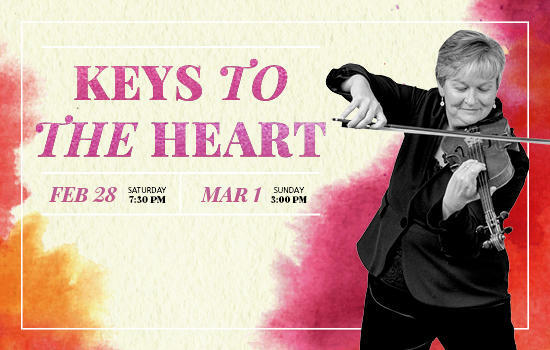 Missoula Symphony Orchestra And Chorale Broadcast: Sunday, March 15, 8:00 p.m.
Join host Marguerite Munsche Sunday evening, March 15, 2015, for our third broadcast from the Missoula Symphony Orchestra and Chorale's 60th season. 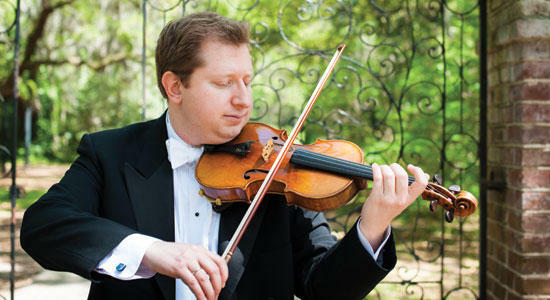 Darko Butorac is the orchestra's music director and conductor; Dean Peterson directs the chorale. Missoula Symphony Orchestra Broadcast: Sunday, November 23, 8:00 p.m.
Join host Marguerite Munsche Sunday evening, November 23, 2014, for our second broadcast from the Missoula Symphony Orchestra's 60th season, Darko Butorac, music director and conductor. 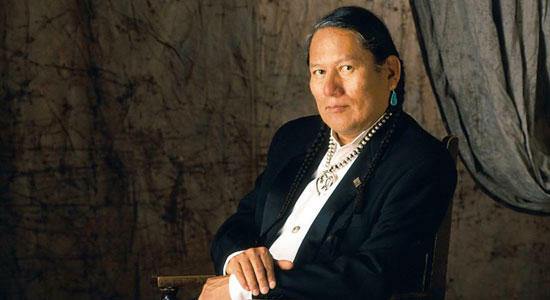 The program, titled "Red, White and True," was recorded November 9, 2014, in the Dennison Theater at the University of Montana-Missoula.